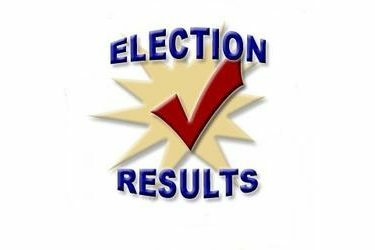 With the Liberal City Commission Primary elections less than a week old, the Seward County Clerks Office made the results official Monday morning with the canvassing. The Seward County Primary Election Canvass was this morning, August 7 at 8:30 am at the Commission Chambers. These results are now official and the top 6 will move on to the November General Election. 1391 ballots were cast of the 8567 Registered Voters or 16.24%.